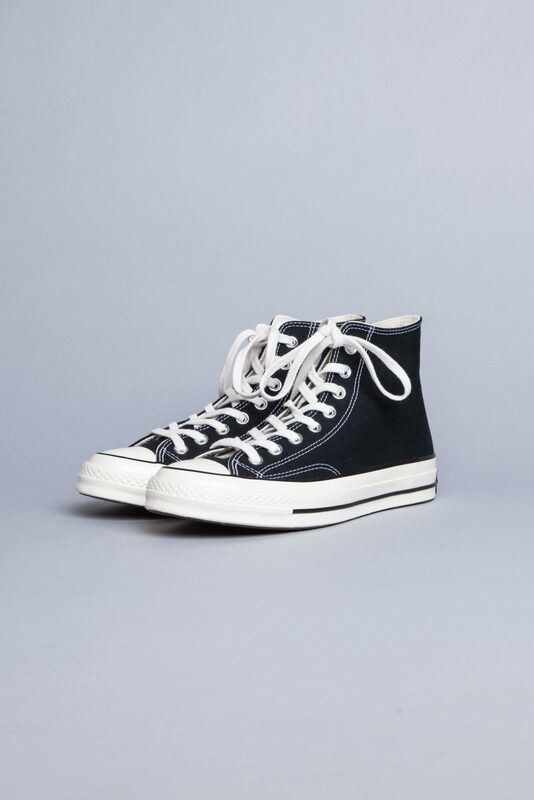 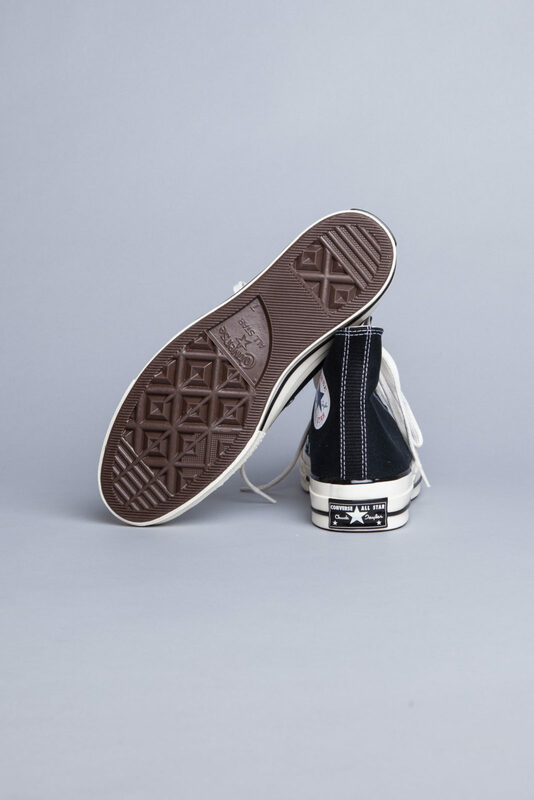 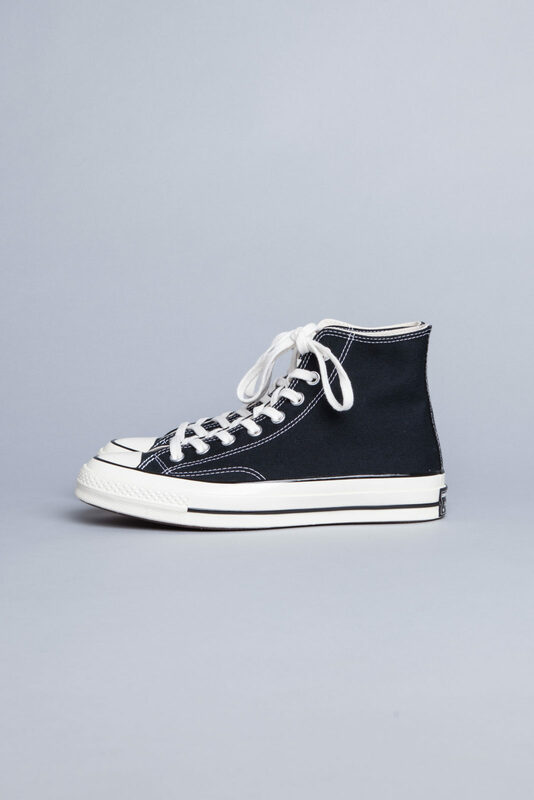 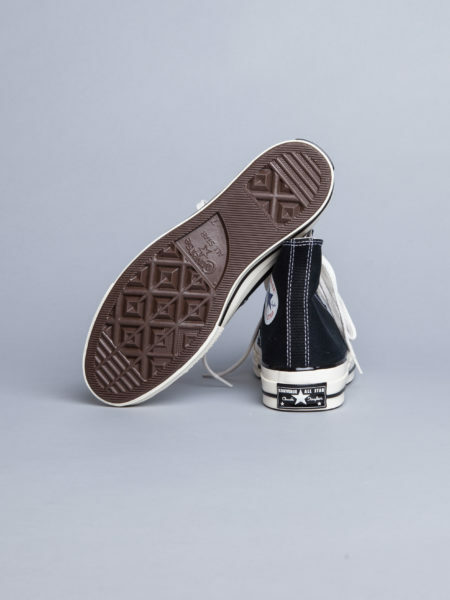 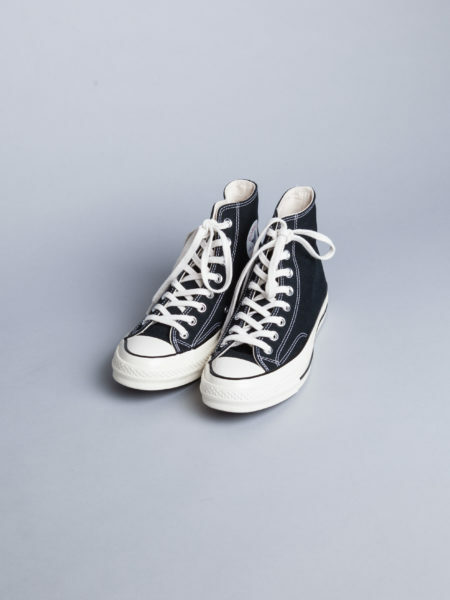 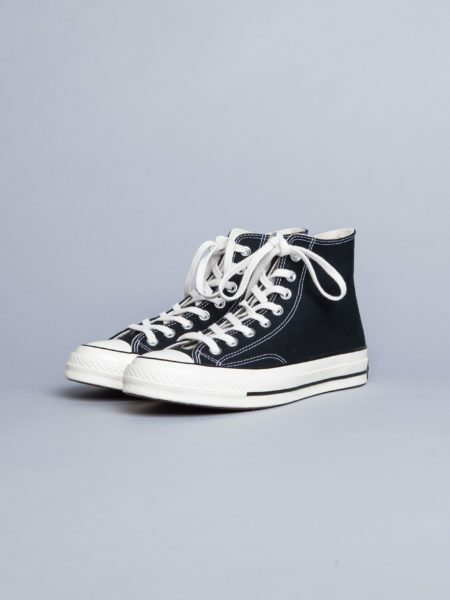 Converse Chuck Taylor 70 Black High OX is the Original. 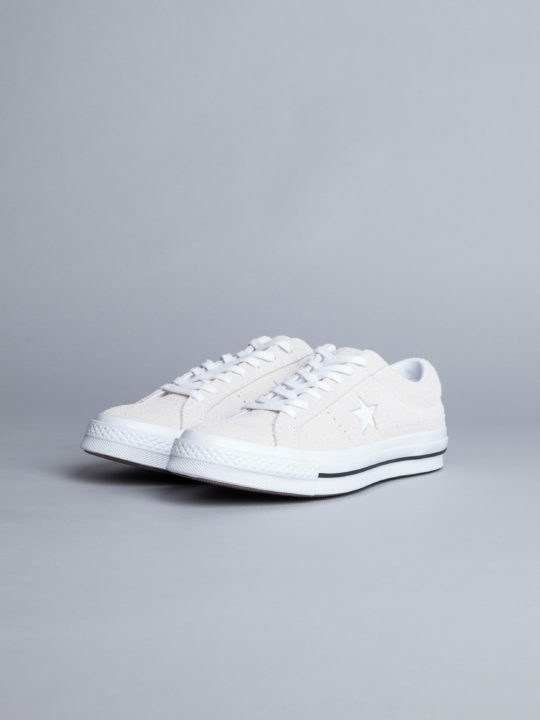 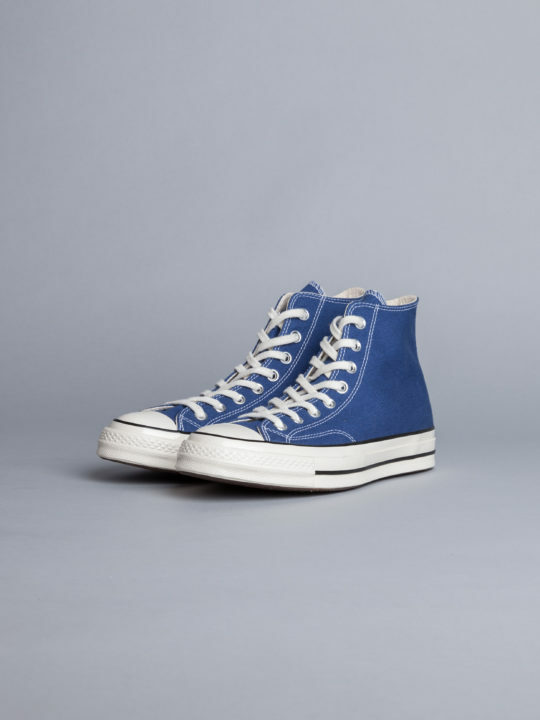 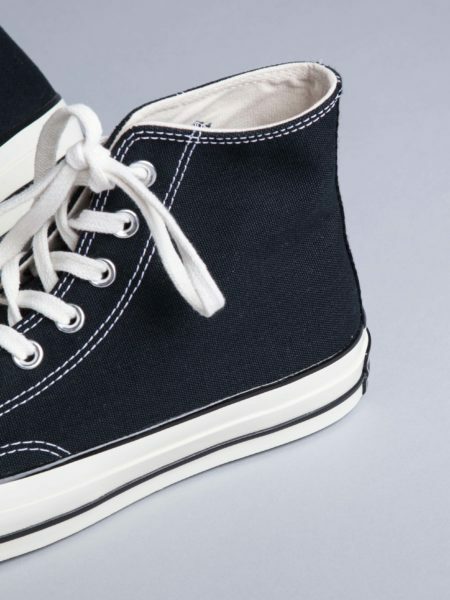 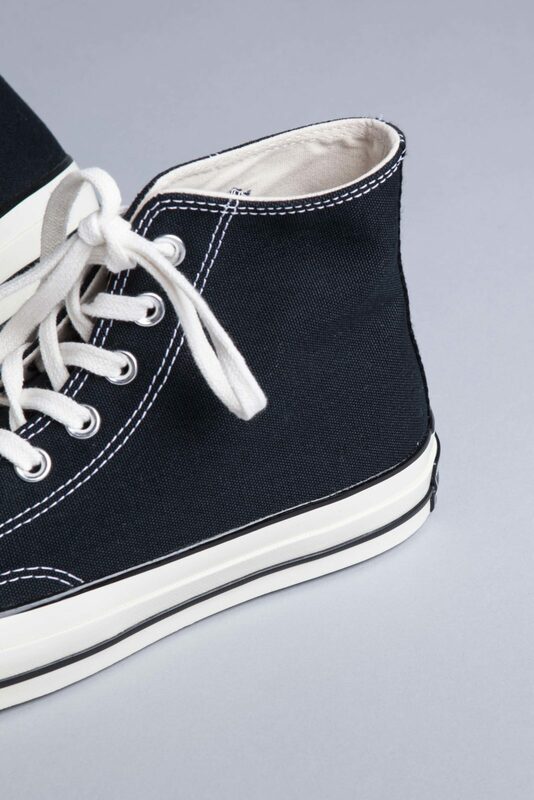 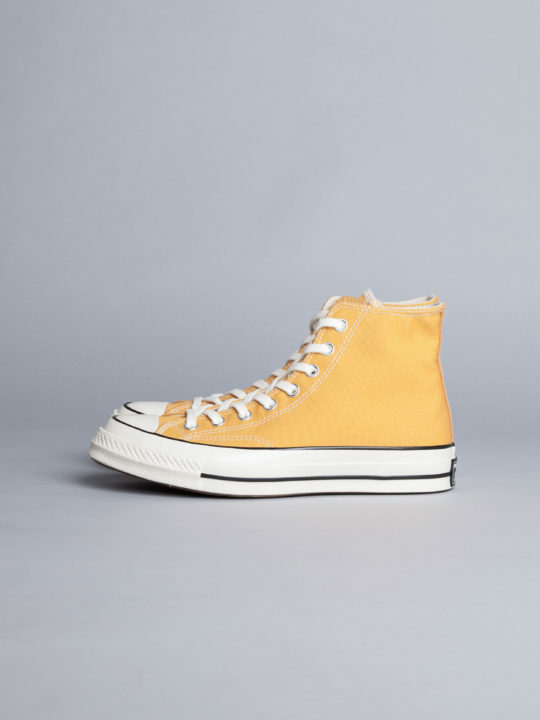 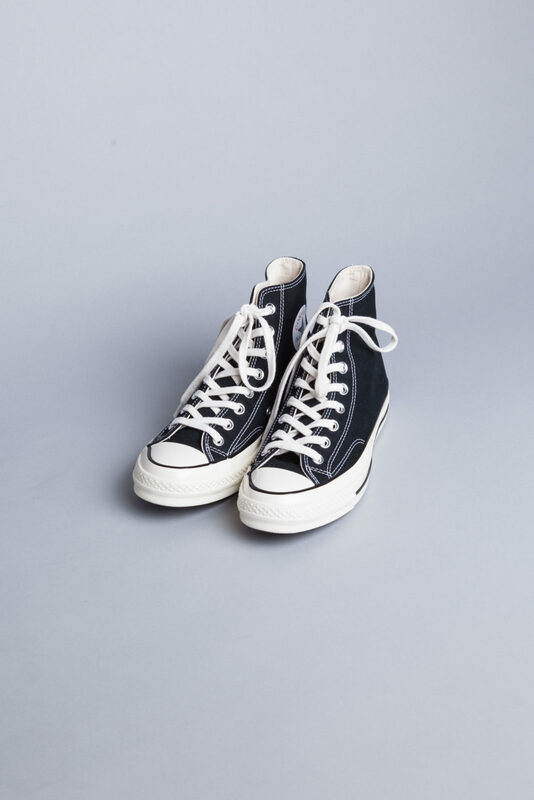 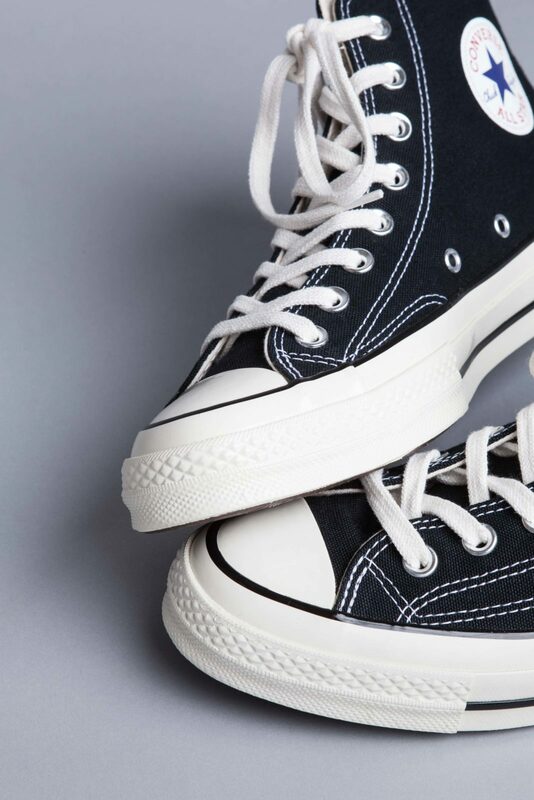 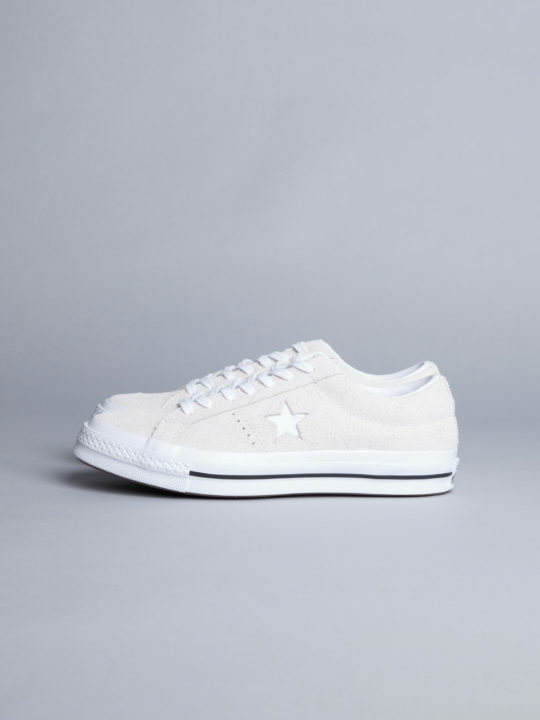 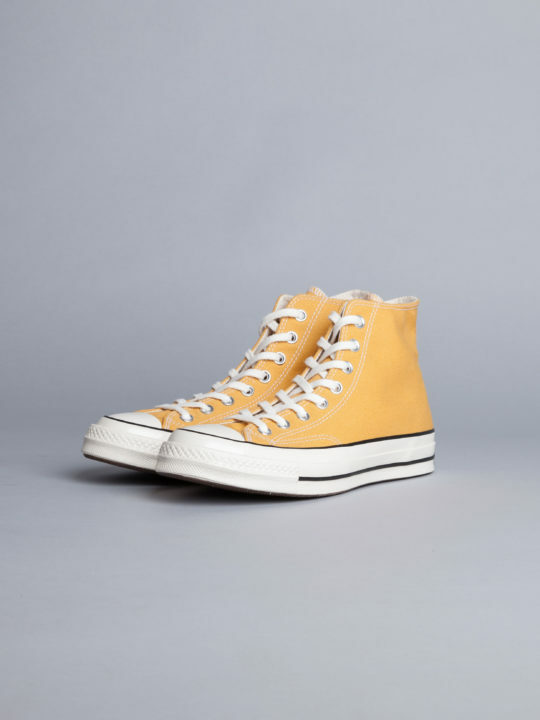 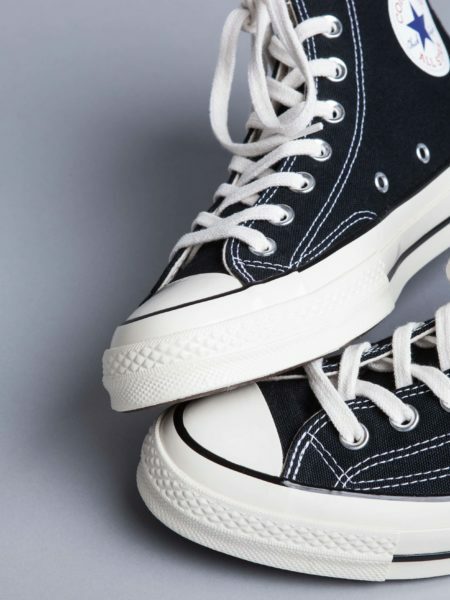 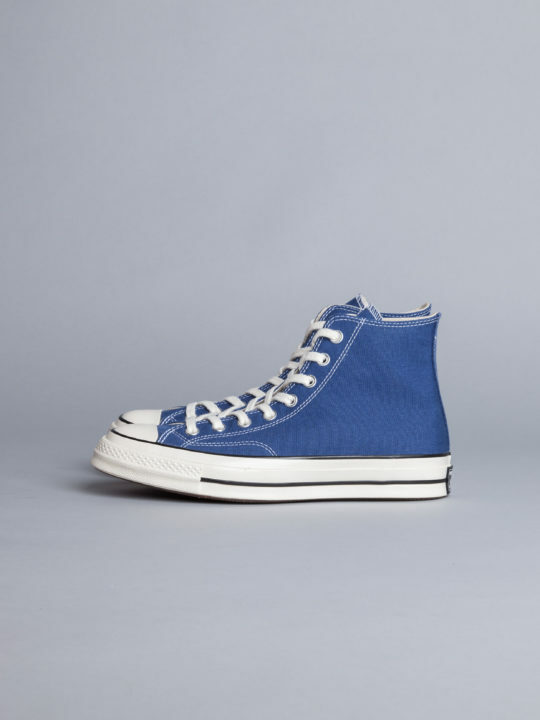 Re-crafted sneaker that use modern details to celebrate the original Chuck Taylor from 1970. 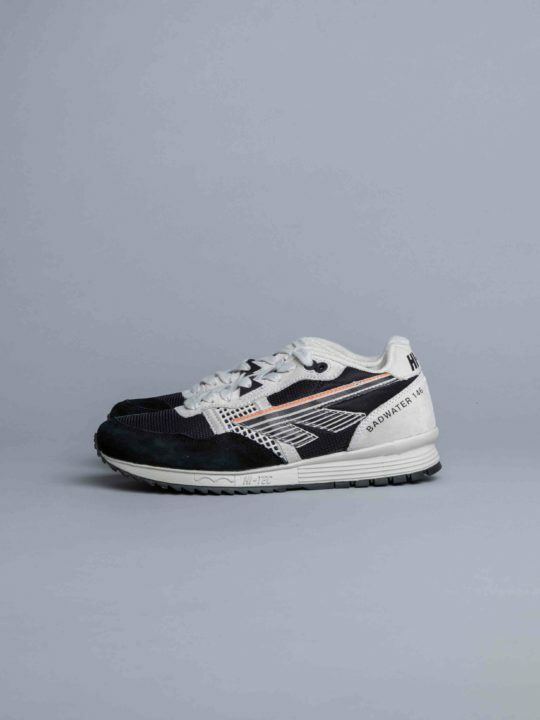 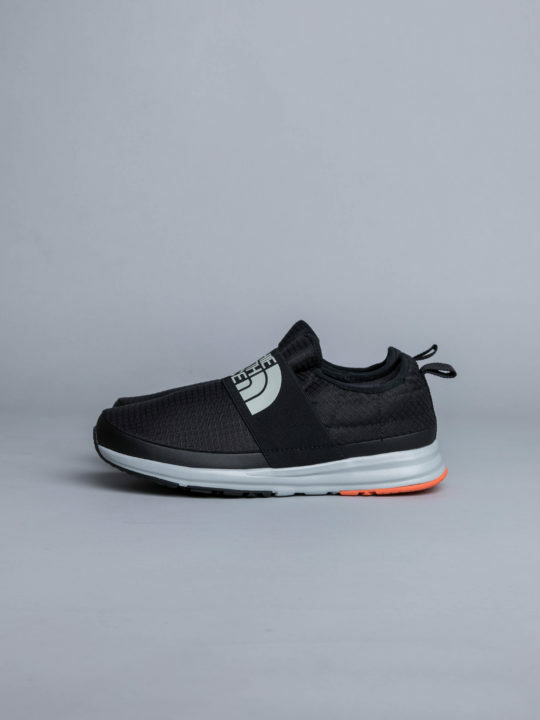 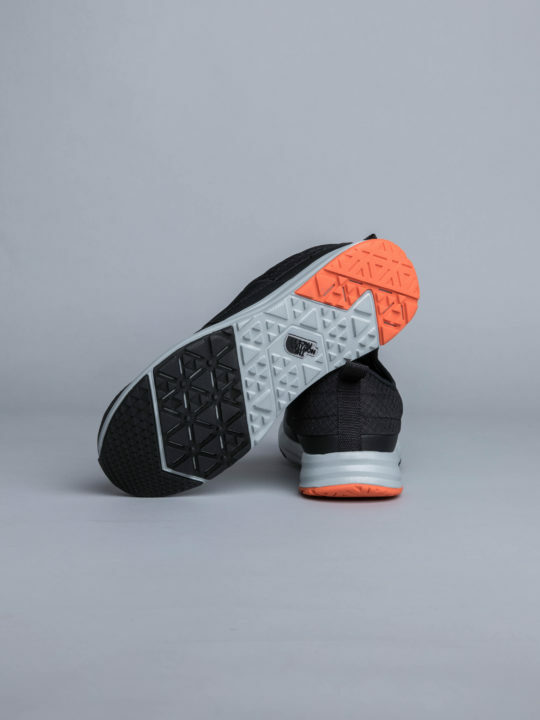 Featuring a higher rubber foxing, a comfortable sole and a more substantial rubber toe cap. 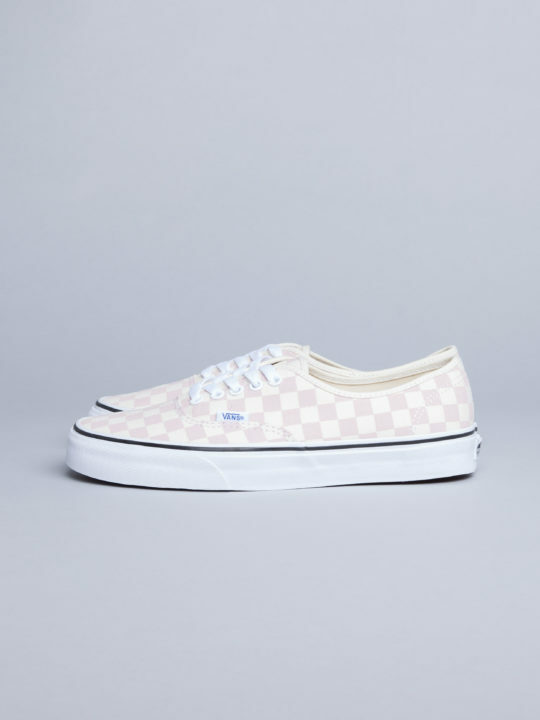 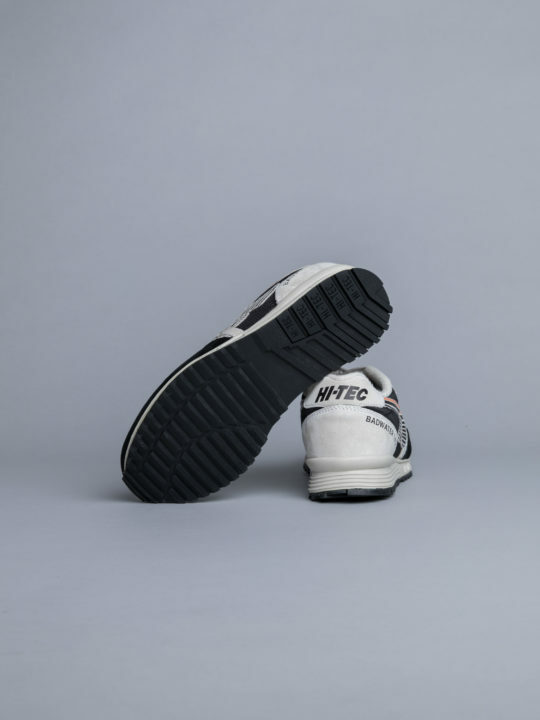 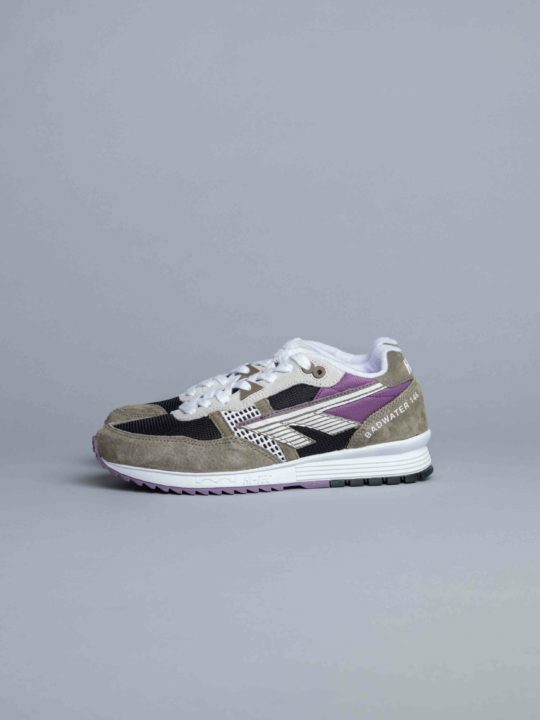 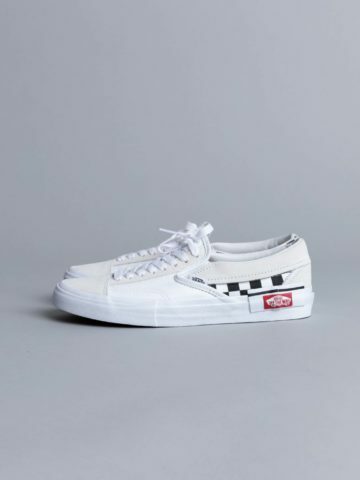 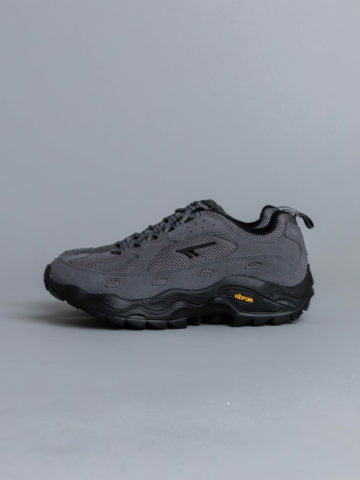 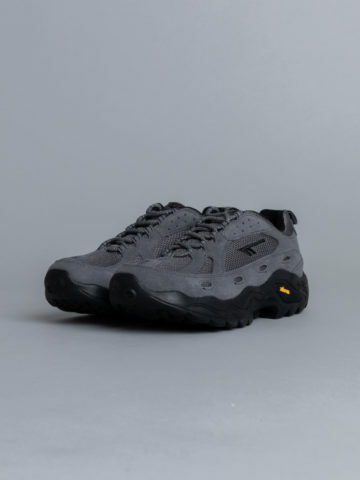 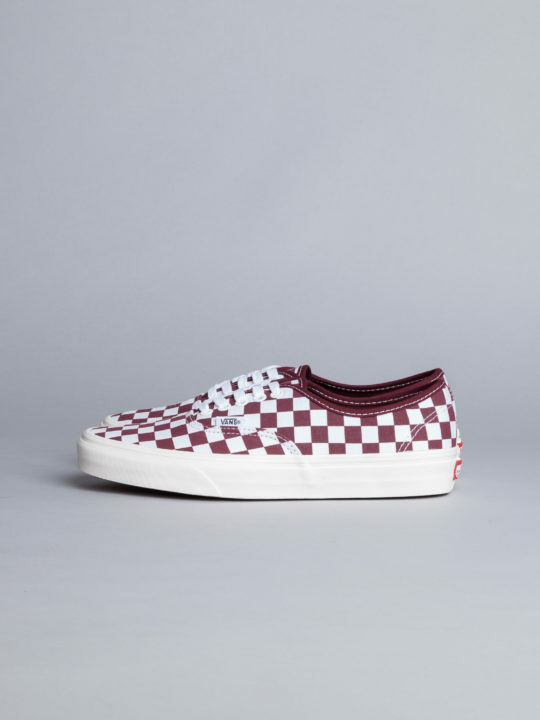 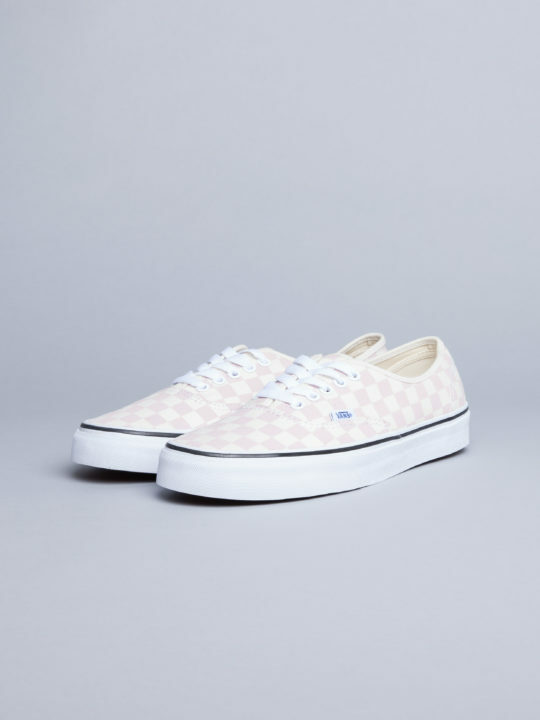 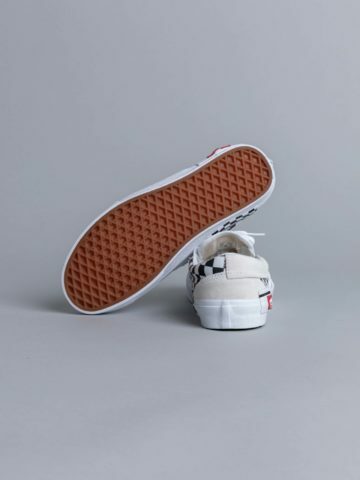 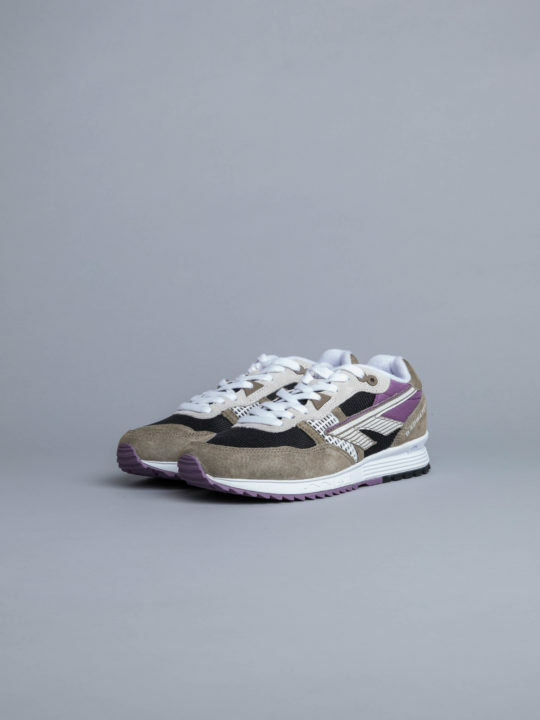 We like vintage details, including stitching on the sidewall, vulcanized rubber outsole and a thicker grade canvas for comfort and durability.